Minkys Lash Extensions are the safest most hygienic and effective application method on the market. Get long, full, and naturally curved eyelashes from trained, licensed professionals at Studio G Salon and Day Spa Pittsburgh. How Are Minkys Lashes Applied? 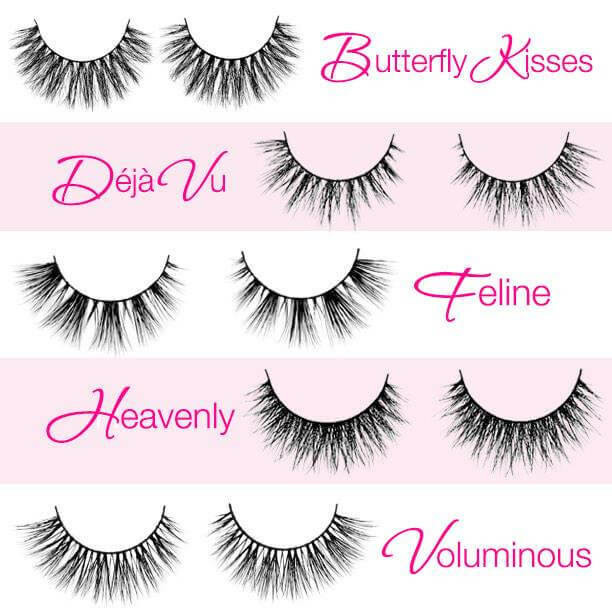 Using individual faux Minkys lashes, each lash is applied to your natural eyelash to create a customized look. How Long Do Minkys Lashes Last? Minkys lashes typically last up to 3 to 4 weeks before a touch up is needed.